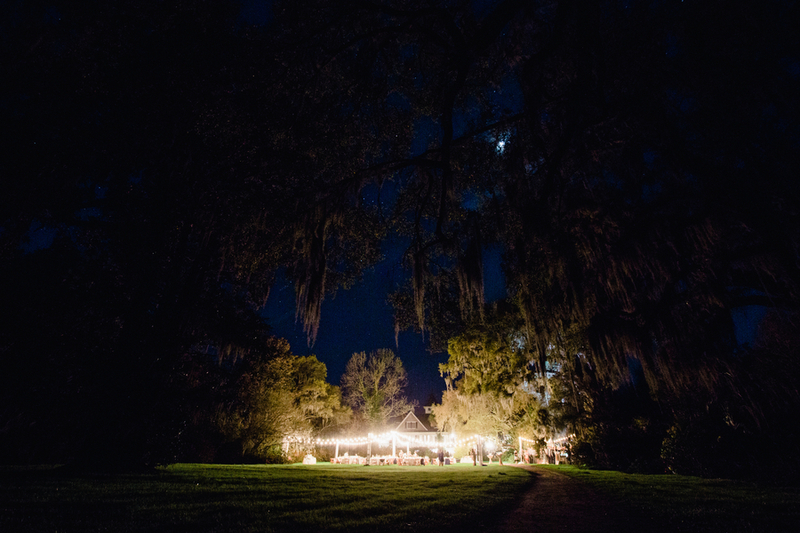 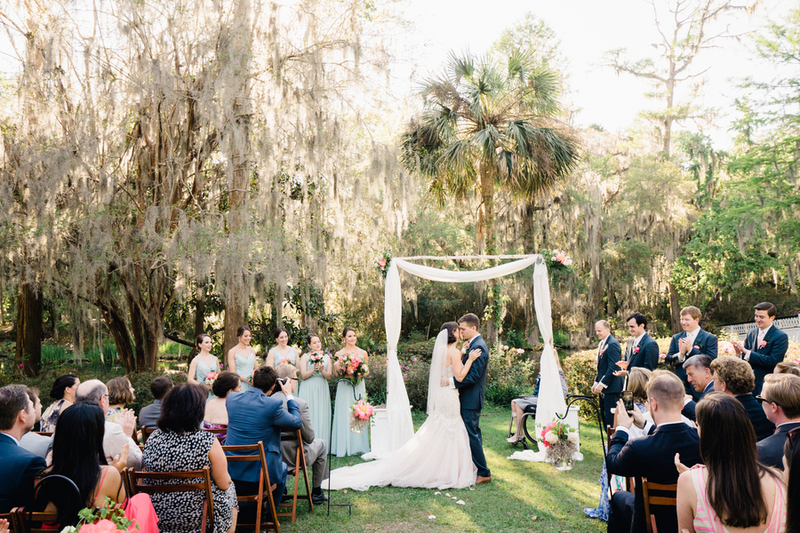 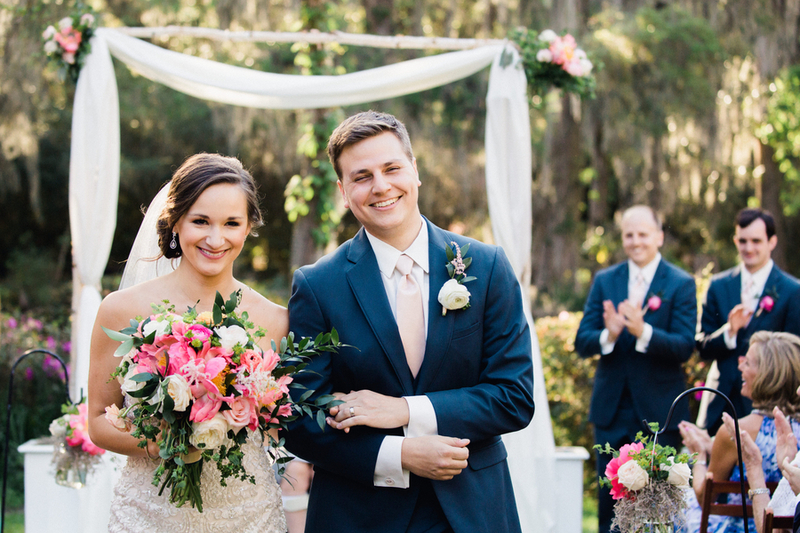 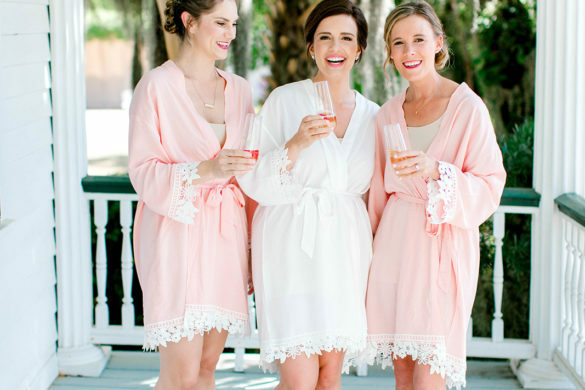 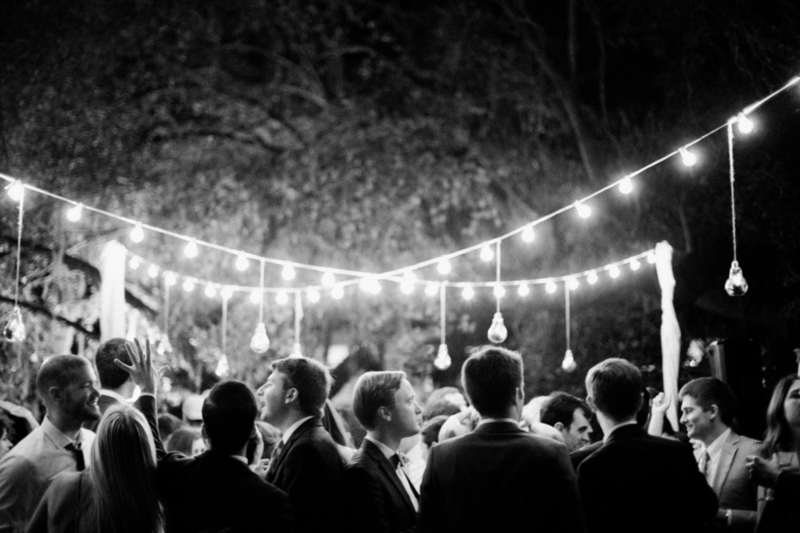 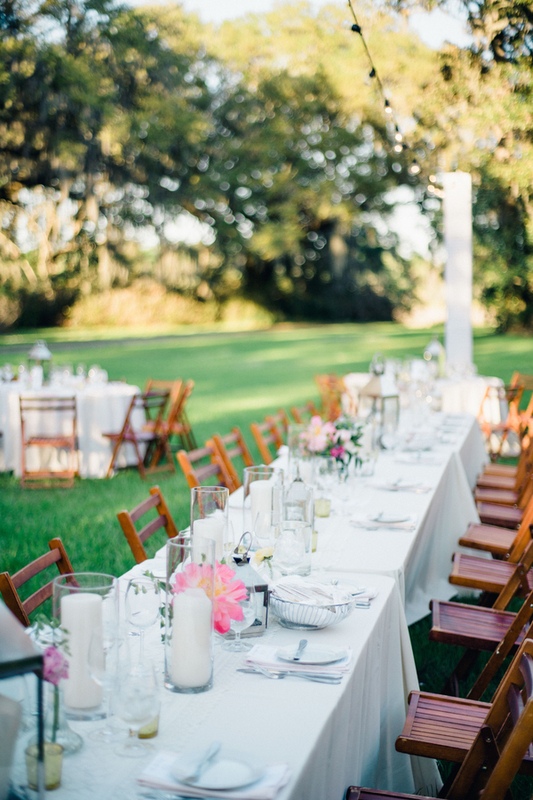 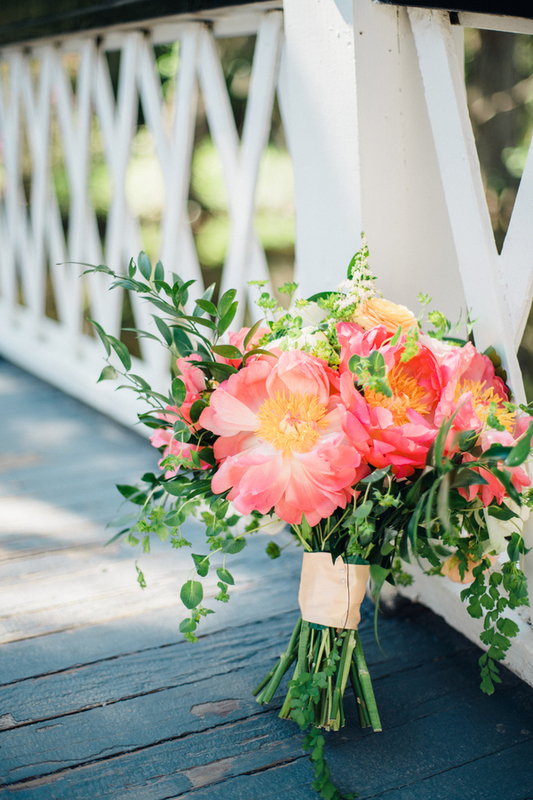 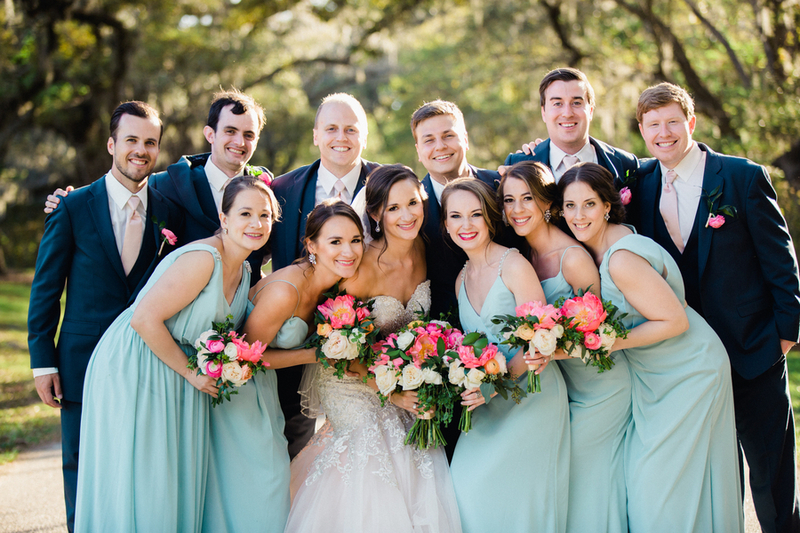 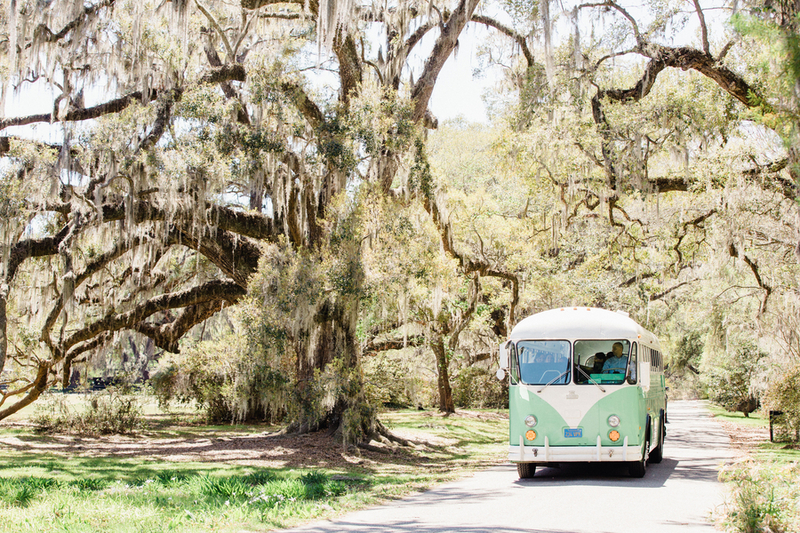 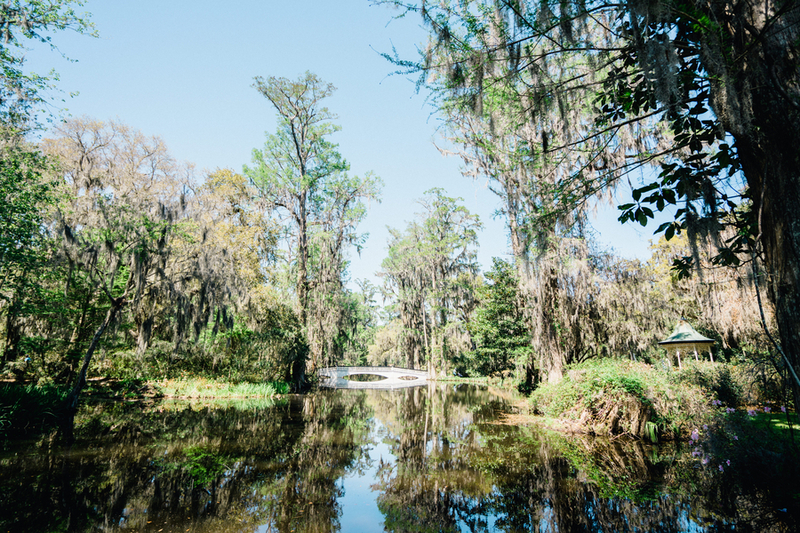 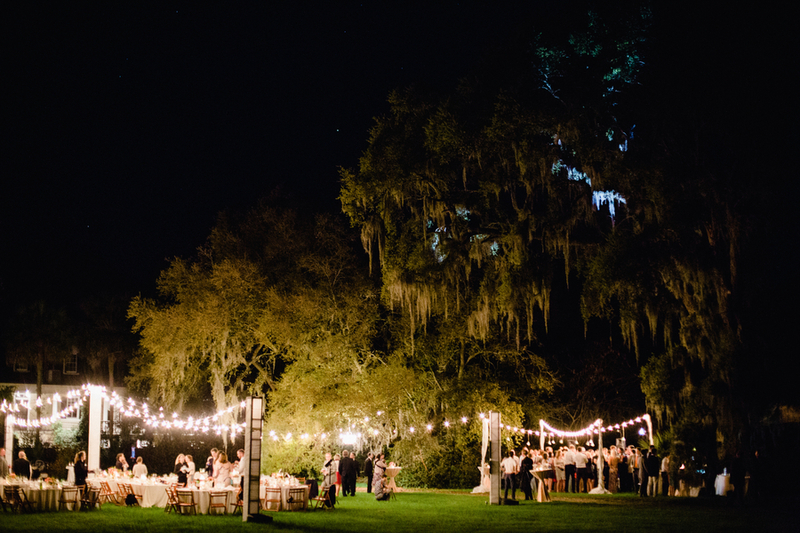 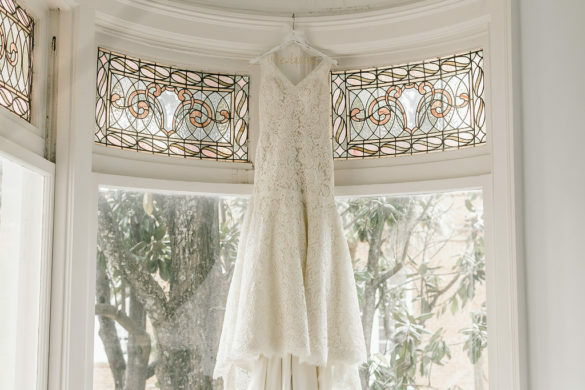 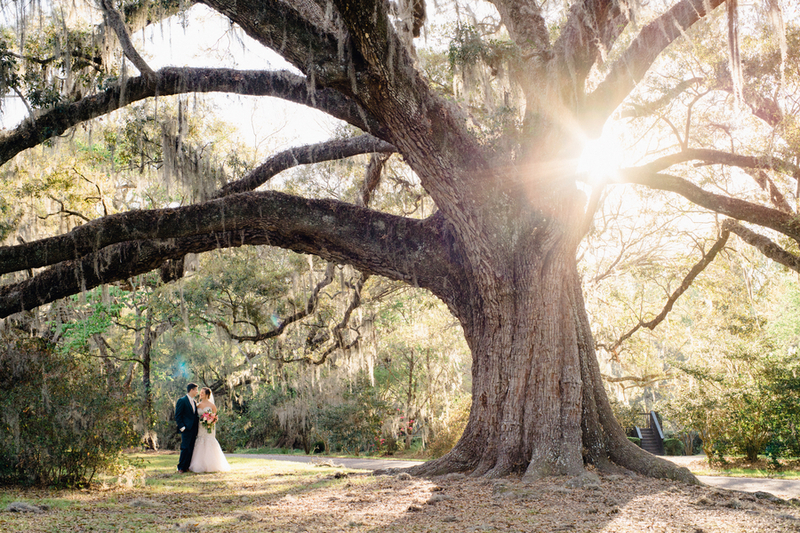 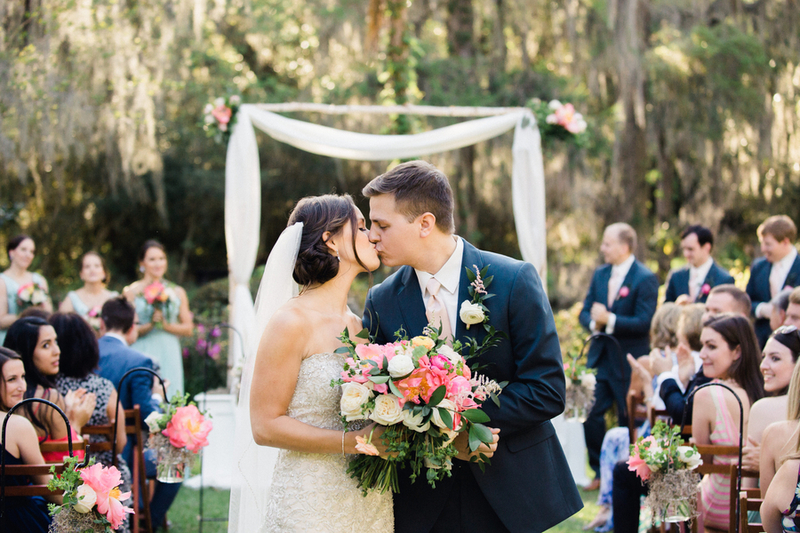 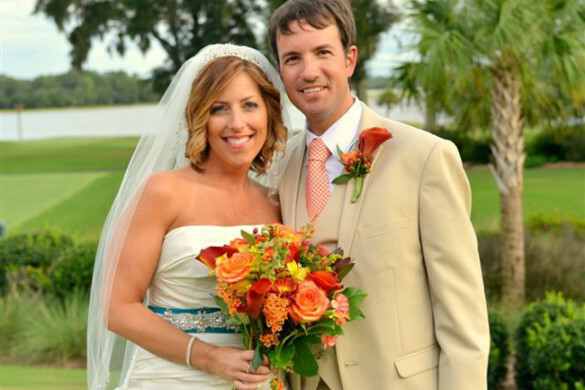 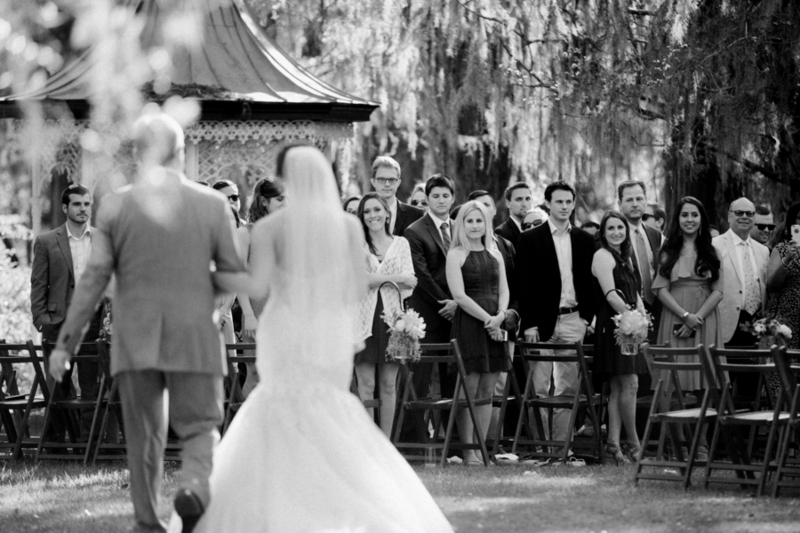 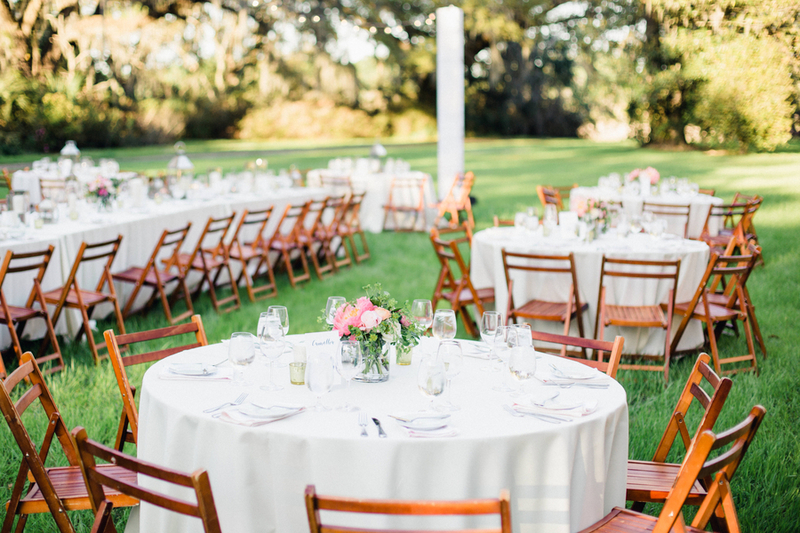 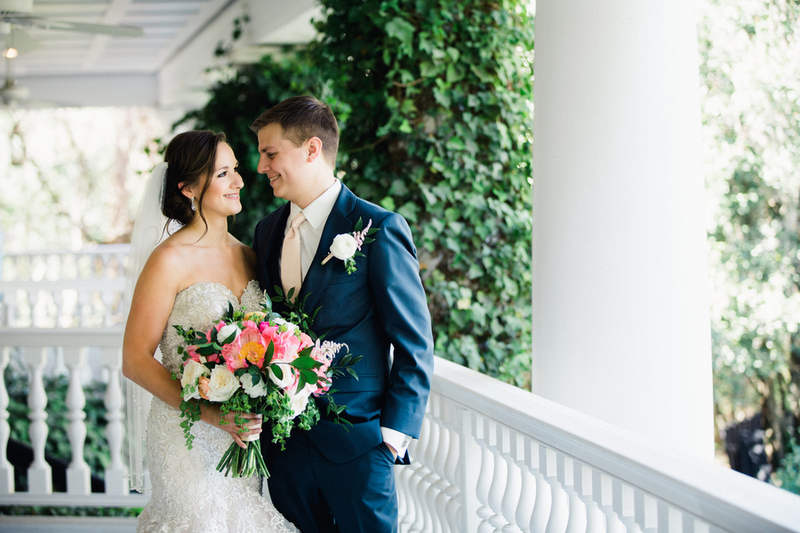 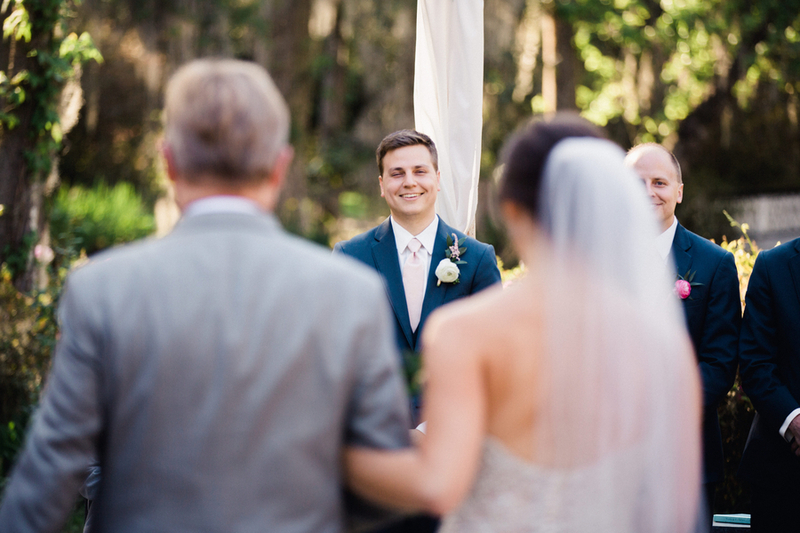 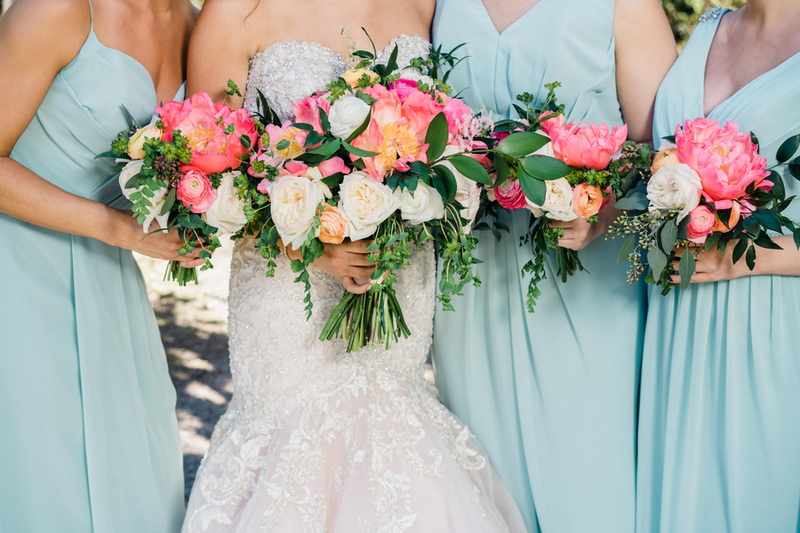 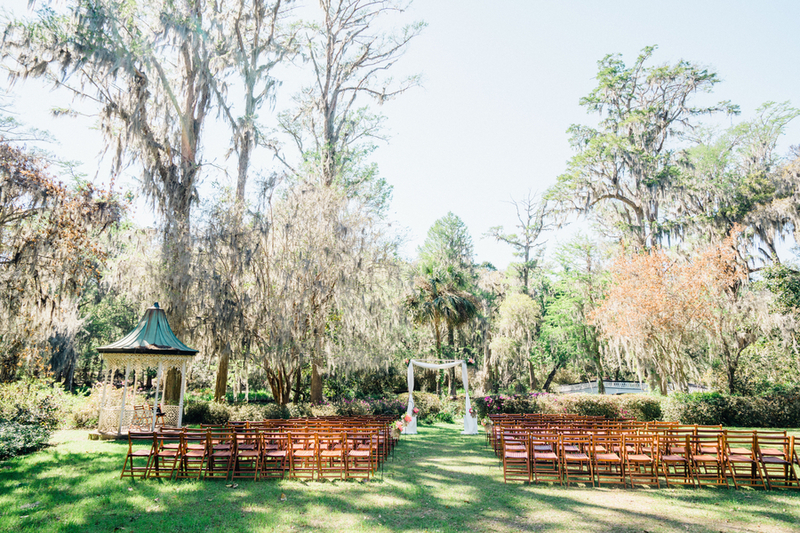 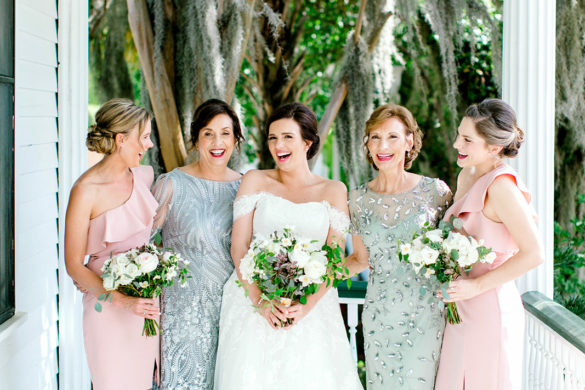 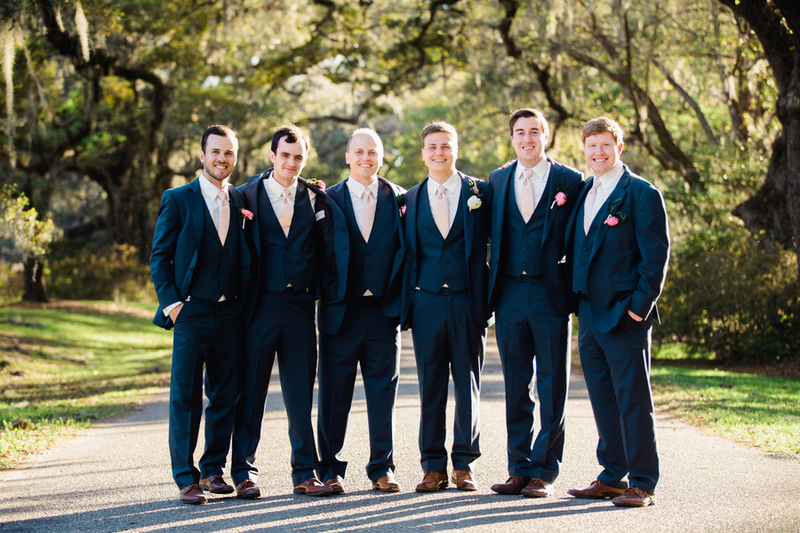 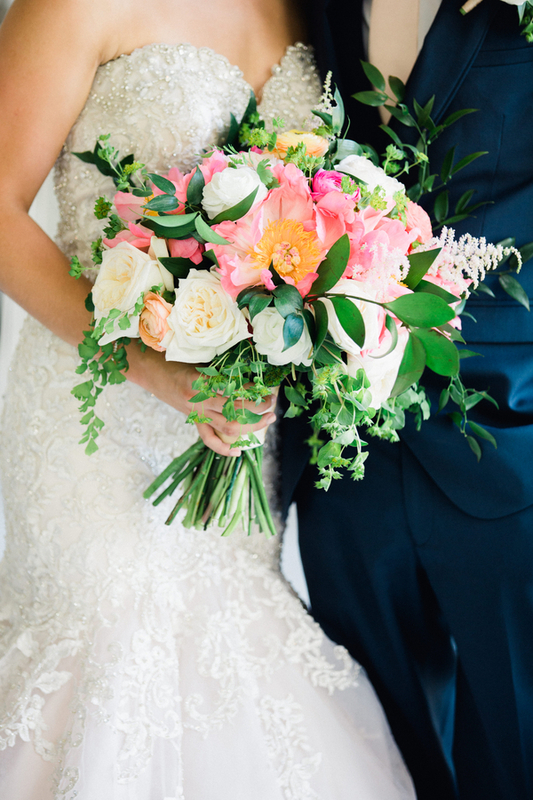 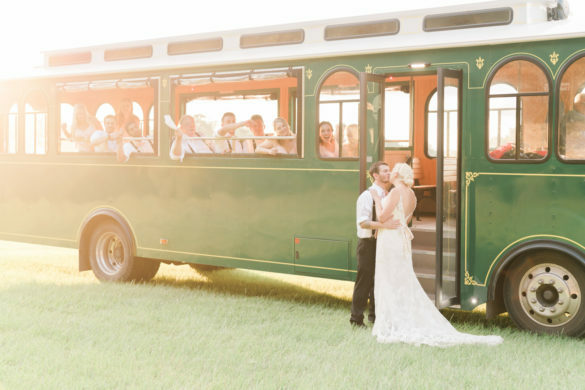 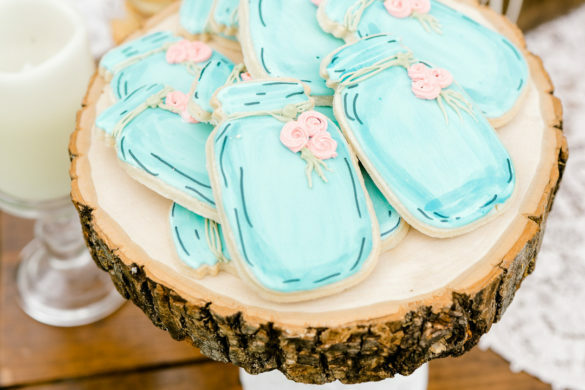 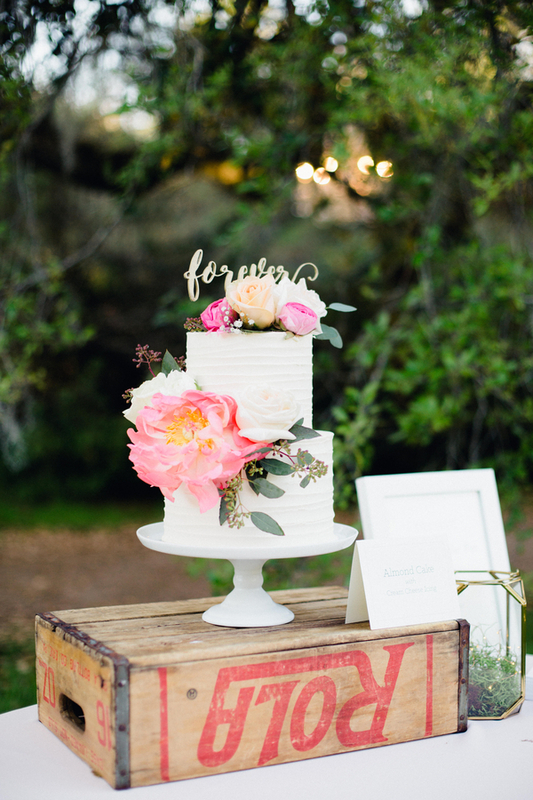 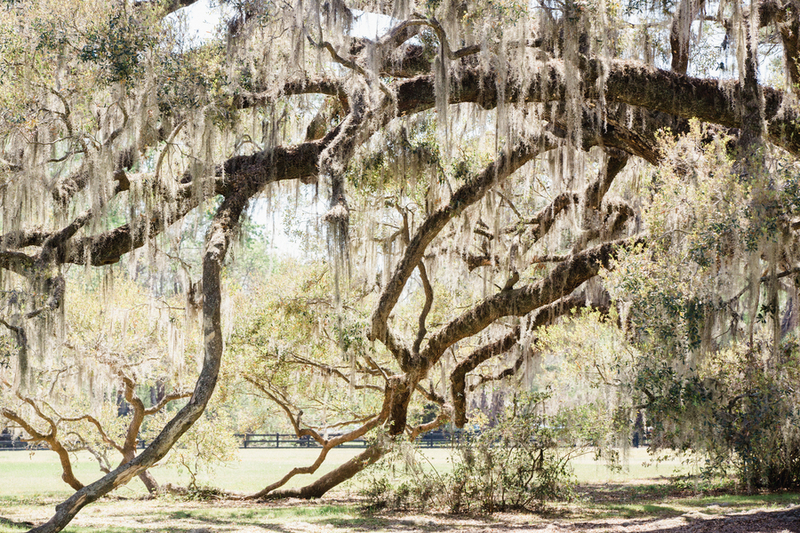 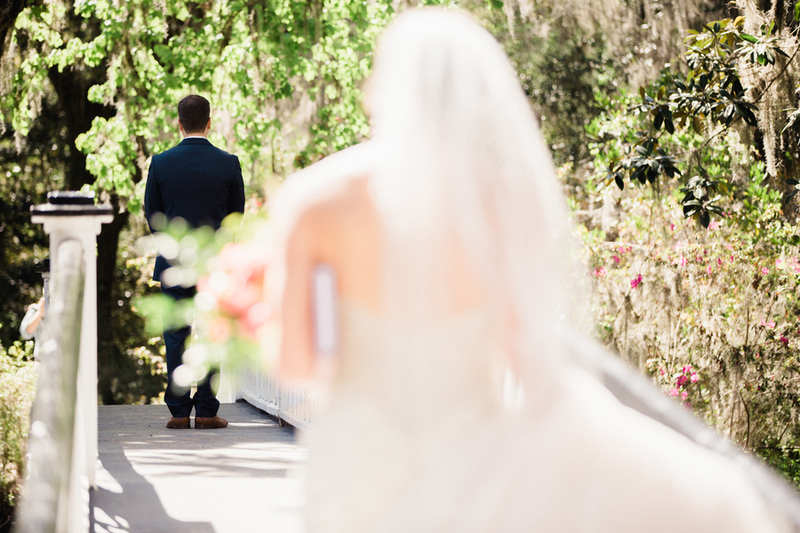 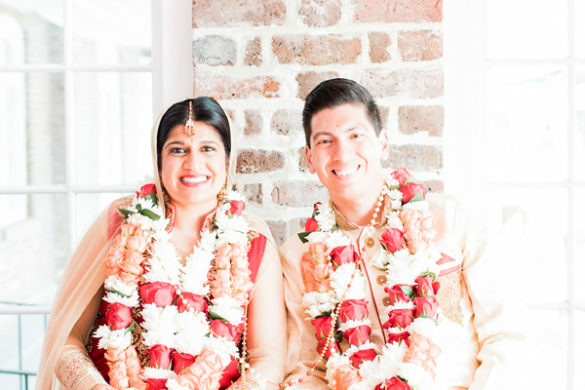 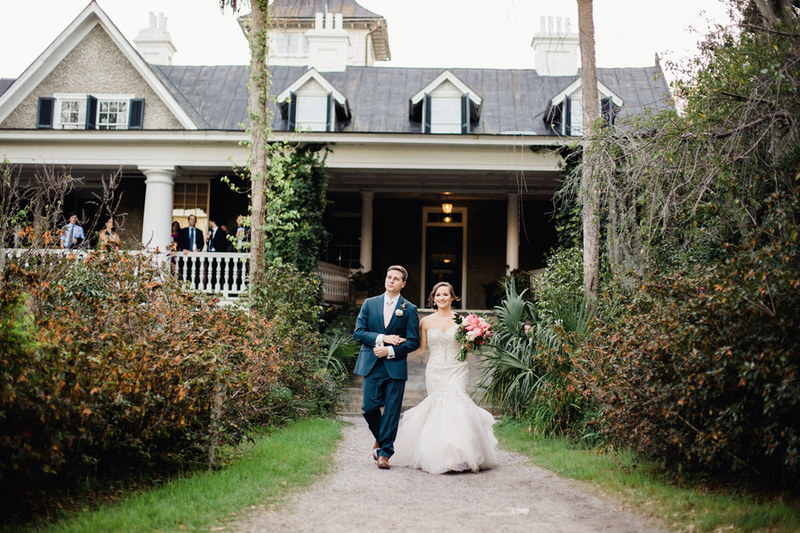 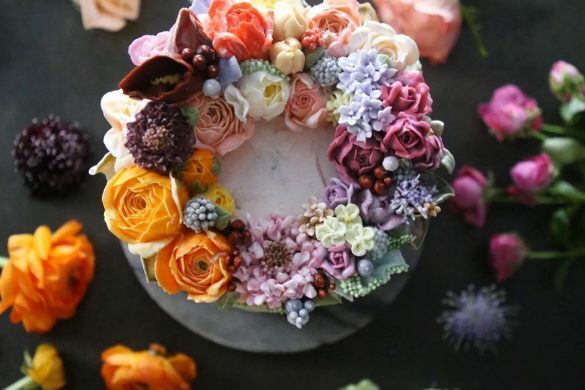 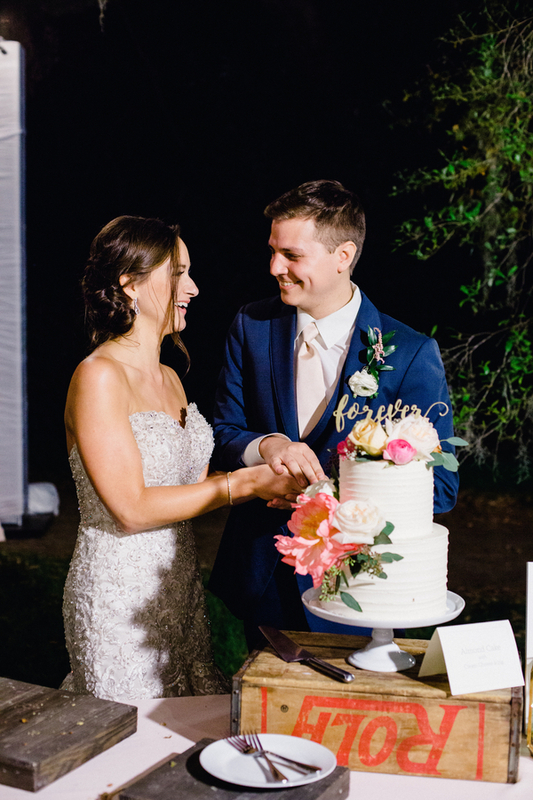 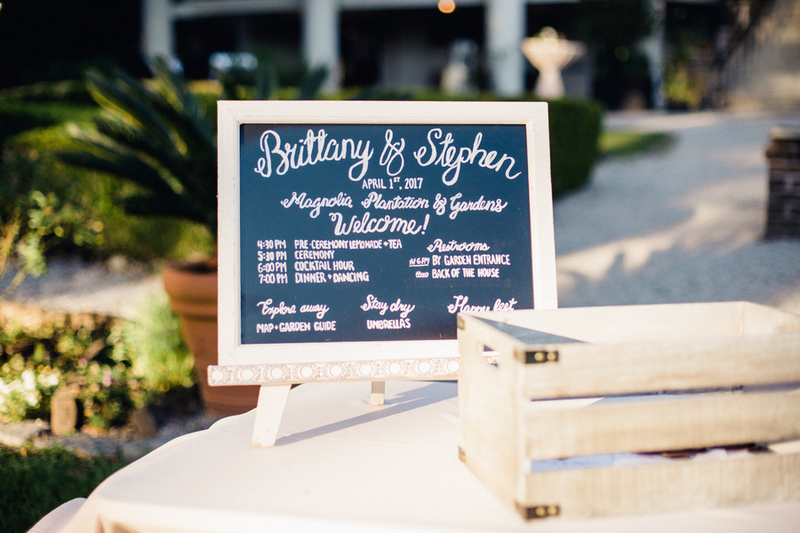 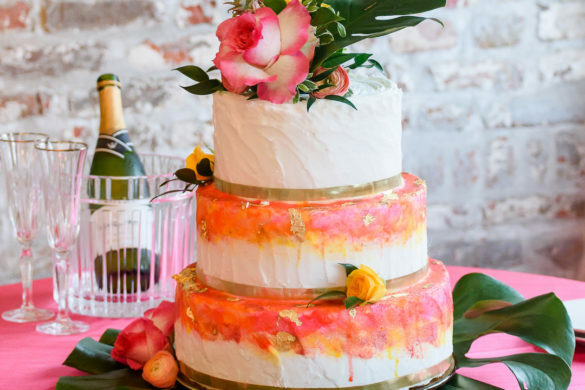 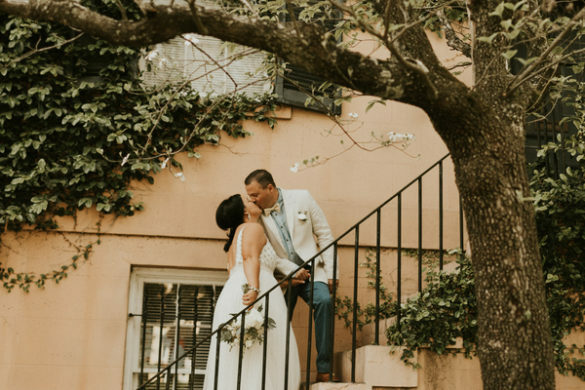 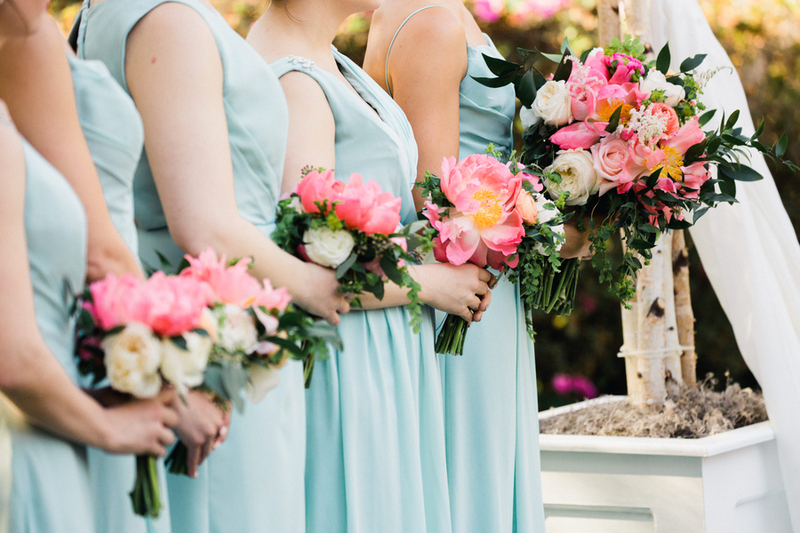 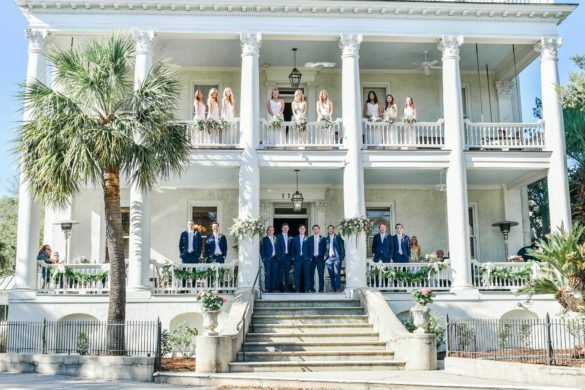 Hailing from Nashville, this couple chose to celebrate their big day the Lowcountry way. 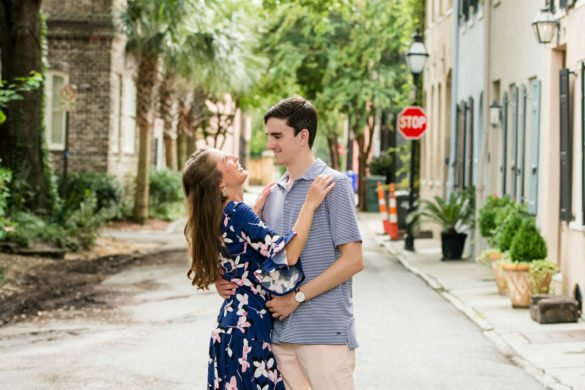 When nothing stood out to them everywhere they looked, it was the charming city of Charleston that won their hearts over. 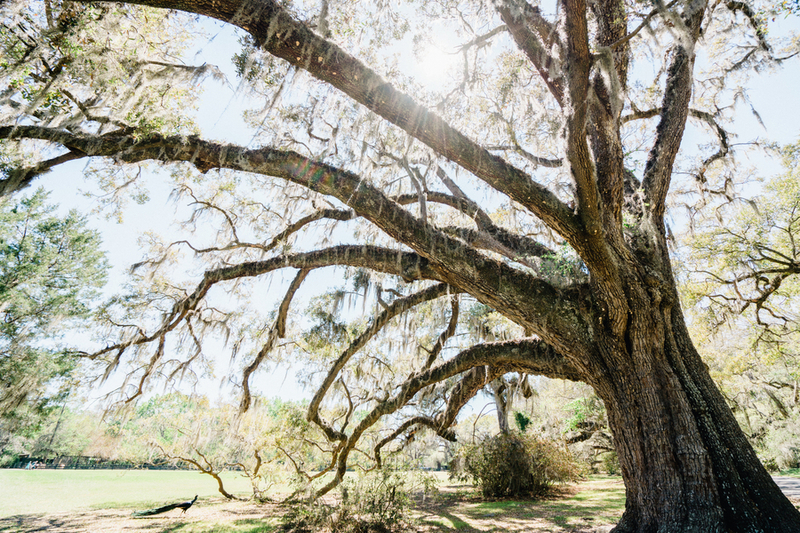 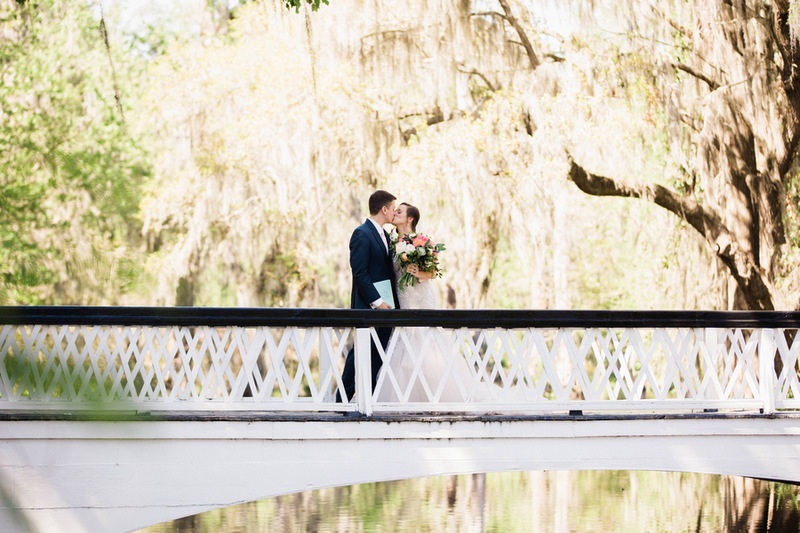 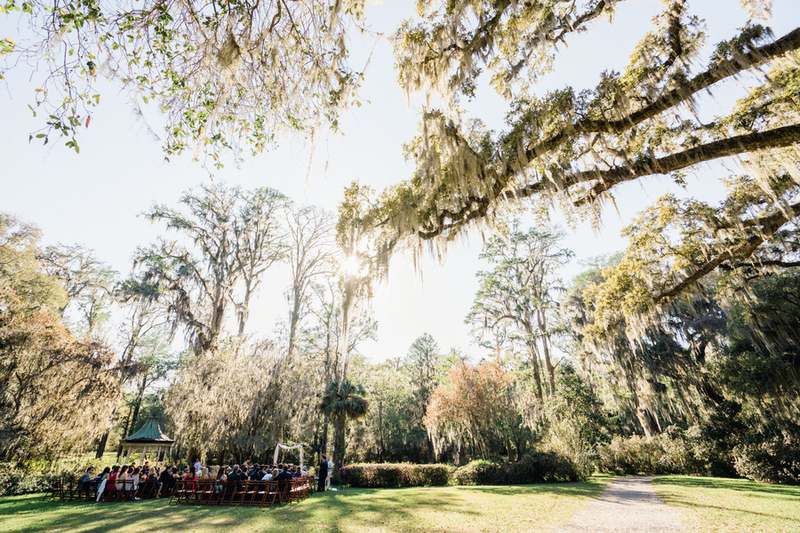 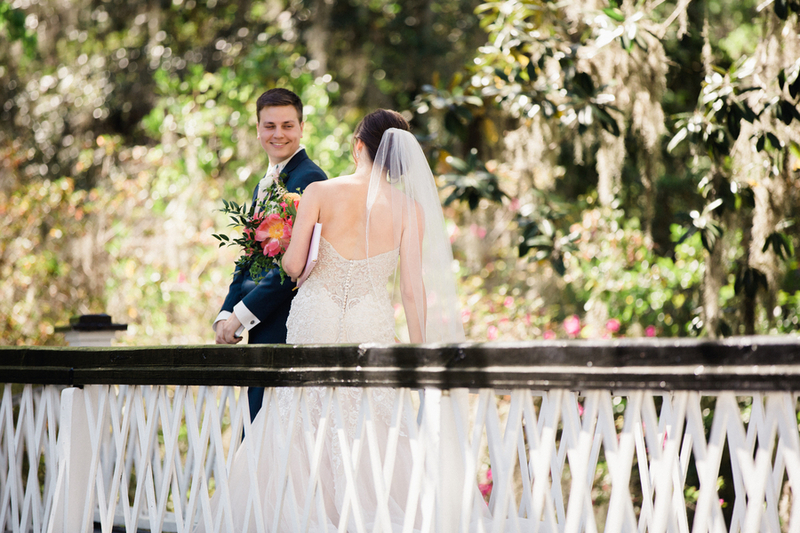 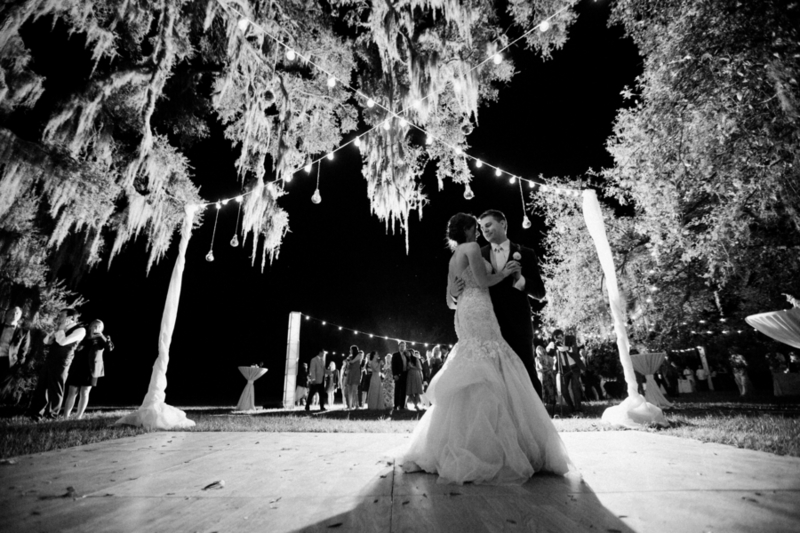 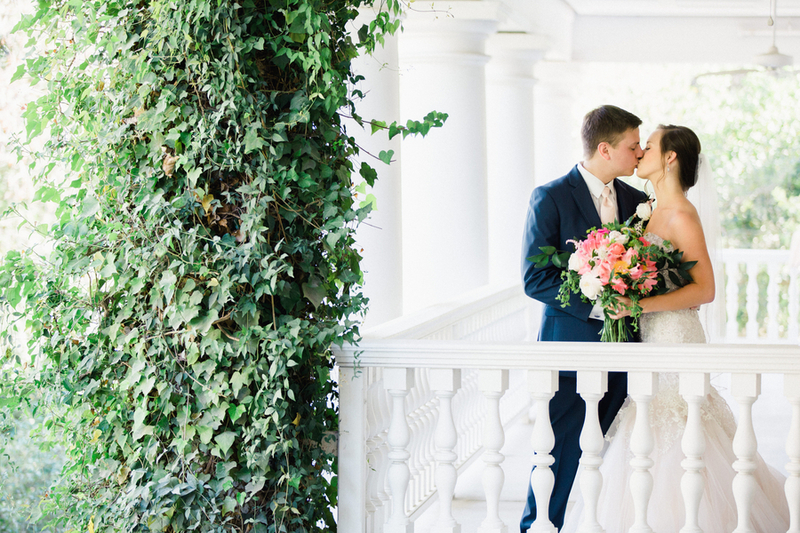 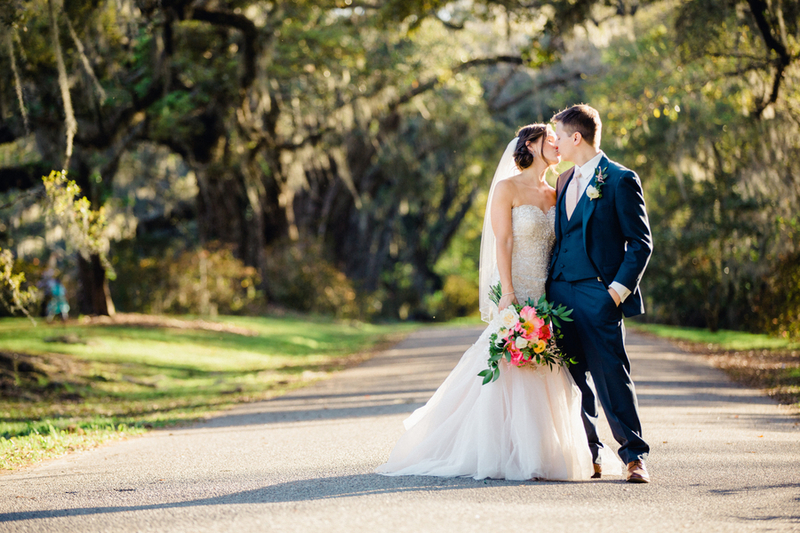 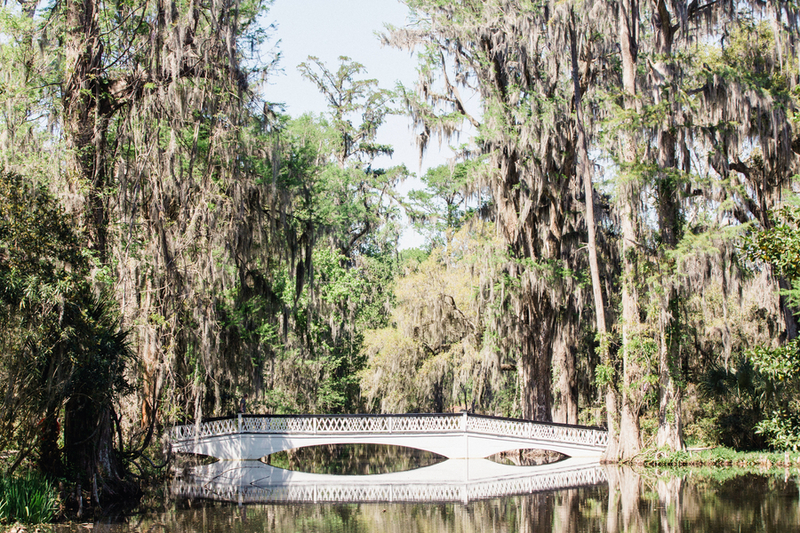 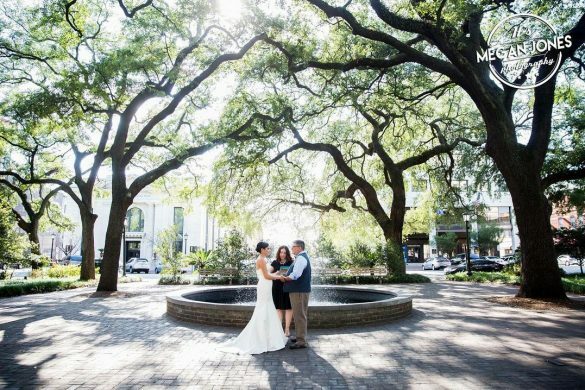 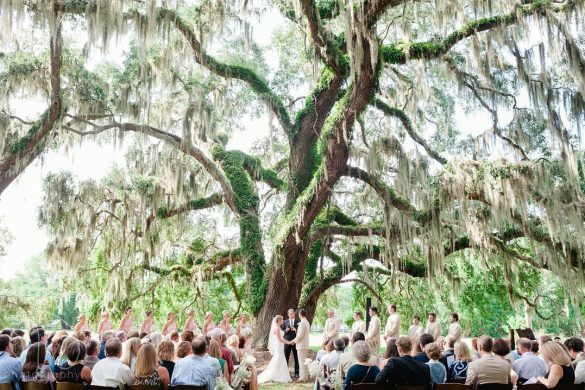 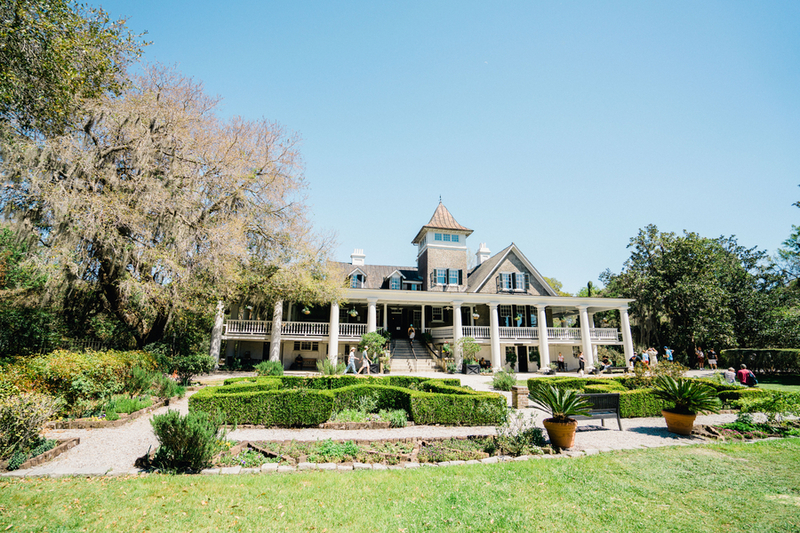 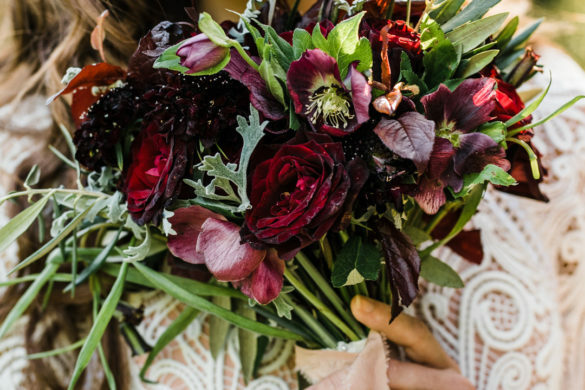 They picked Magnolia Plantation and Gardens because of its “southern oaks and romantic, untamed garden feel” according to the bride. 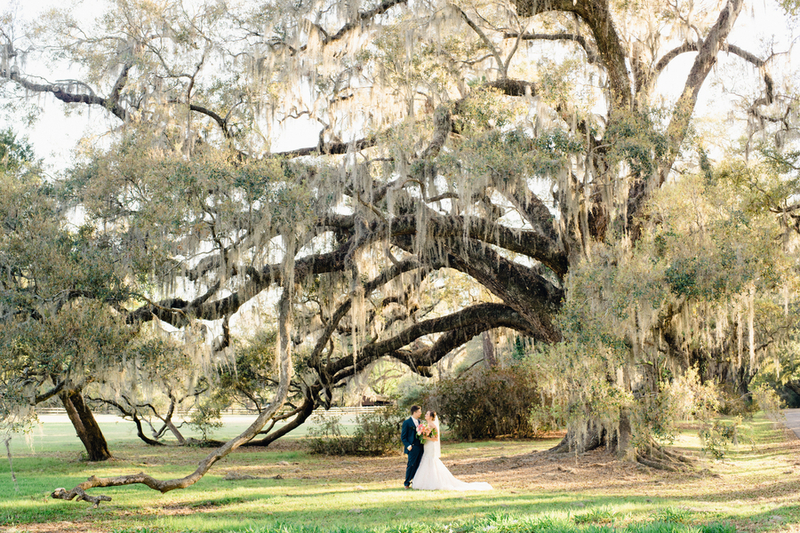 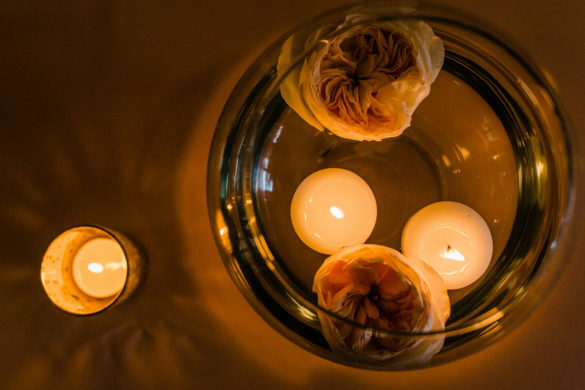 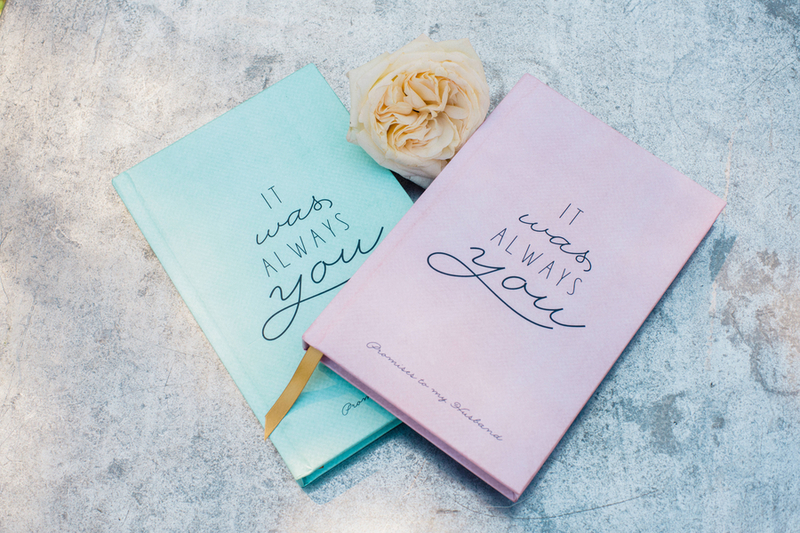 With their theme being romantic and enchanting, there wasn’t a more perfect place. 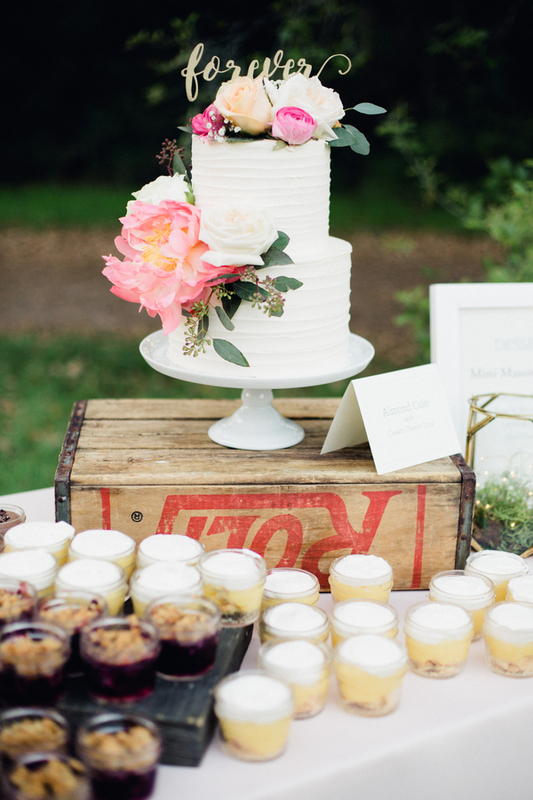 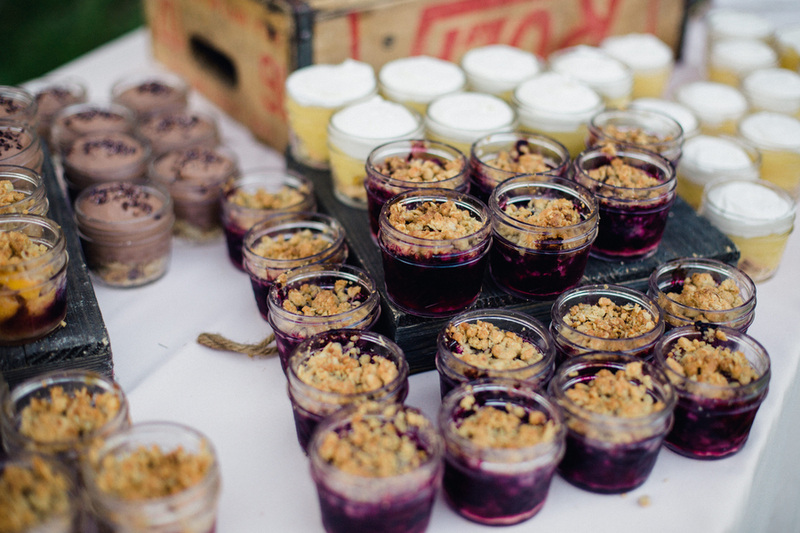 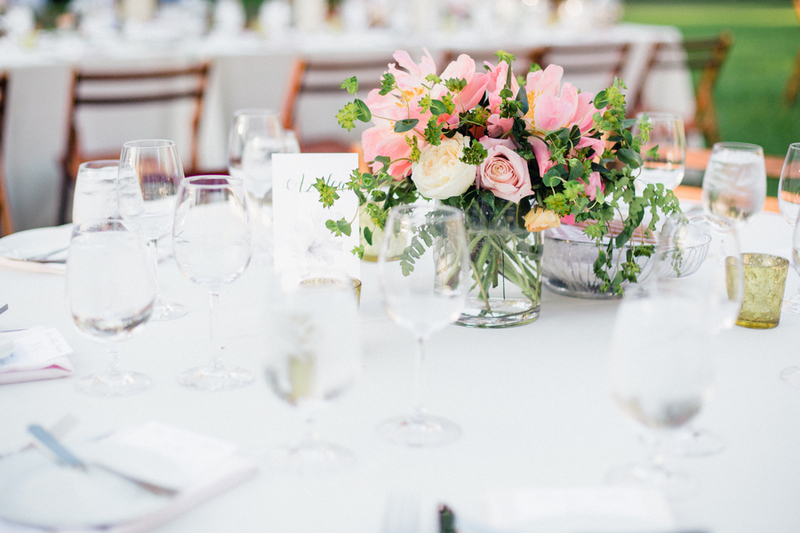 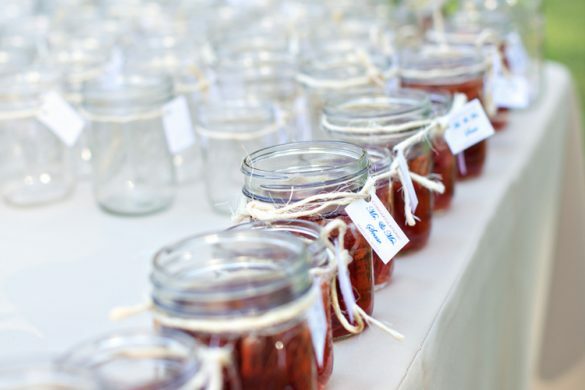 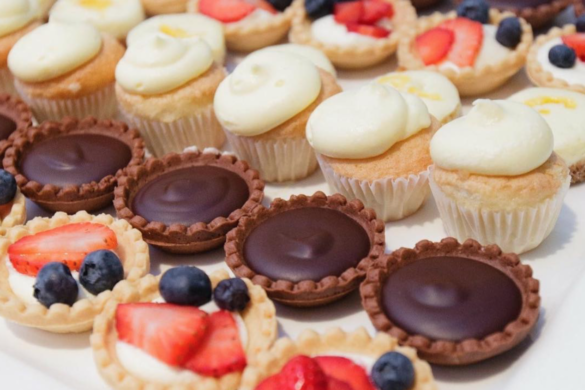 The couple wanted an open, airy reception with no tent. 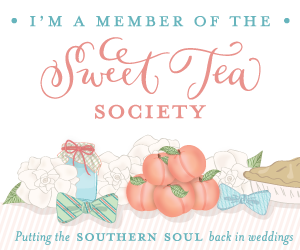 In the south, we know how risky that is! 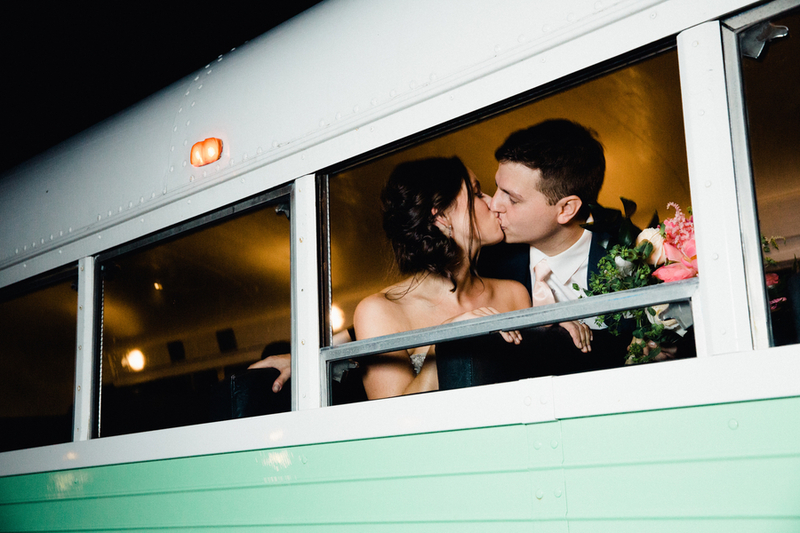 However, the entire evening was nothing but perfect. 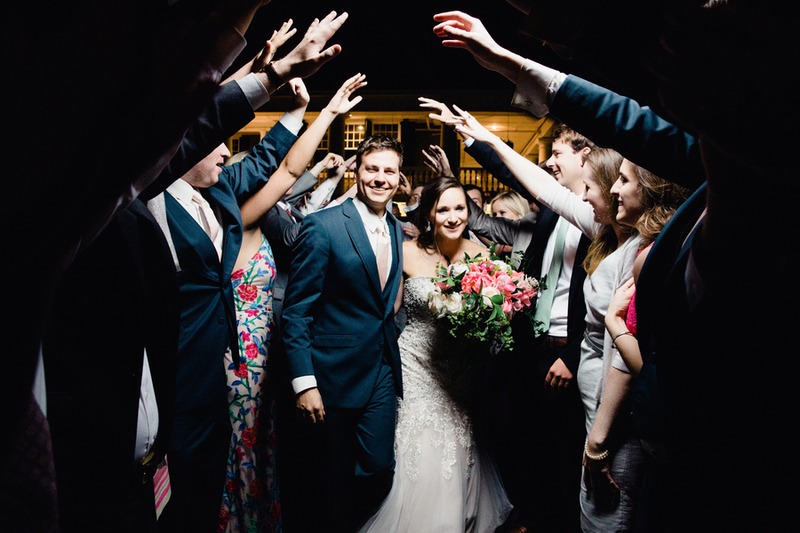 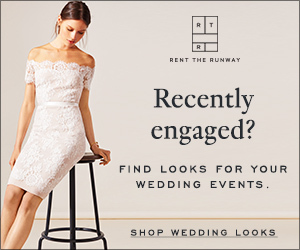 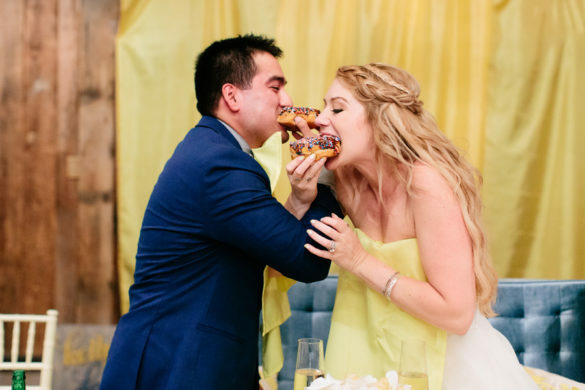 Guests fell in love with her colorful bridesmaids dresses and florals as well as the dance floor lit with cafe lights that allowed everyone to dance late into the night. 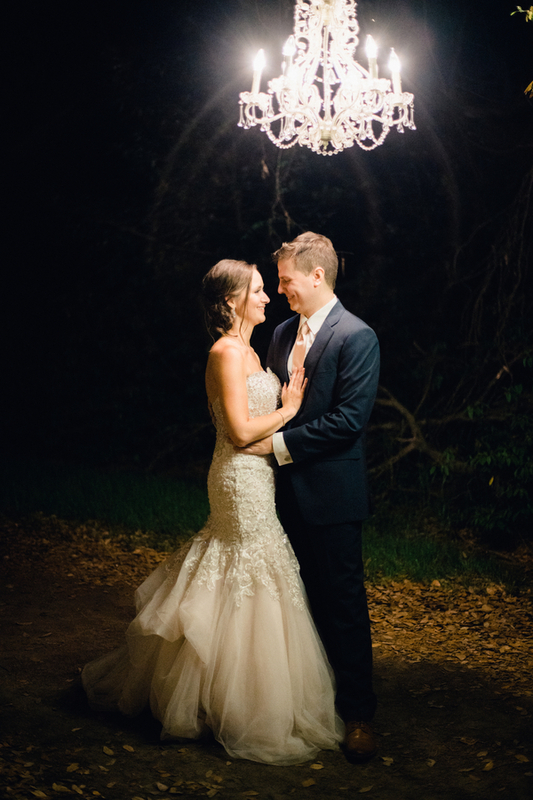 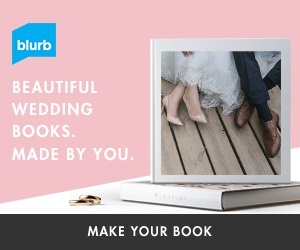 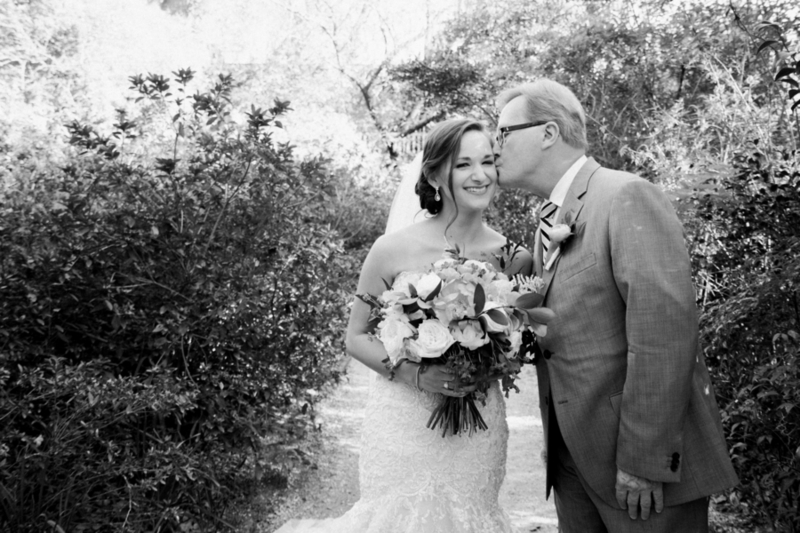 Thank you sharing our wedding!